« Reconciling the Conflict Between Securities Law Disclosure Obligations and Protecting the Corporation. How and What Should a Company Disclose in Regard to Corruption Issues in the Operating Jurisdiction. 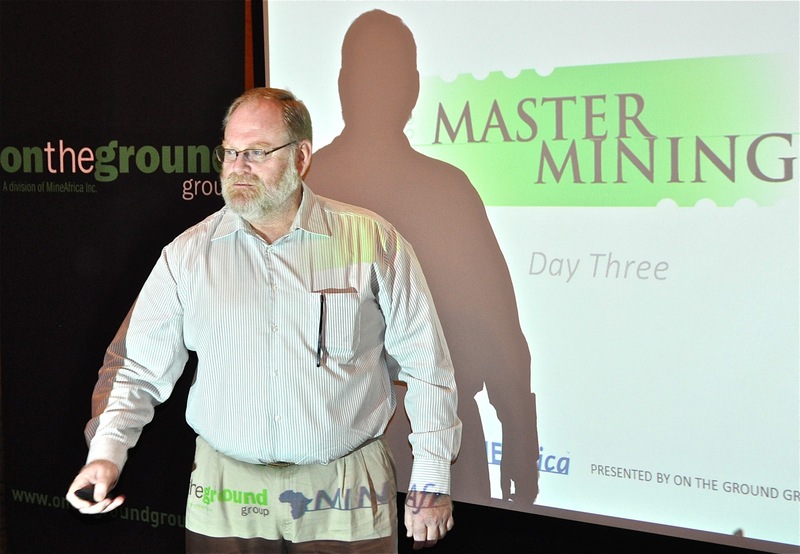 Master the mining industry in a modern and interactive 3-day course that builds an understanding of the mining industry and investments; covering Introduction to Mining, the economics of mining and financing and deal-making.